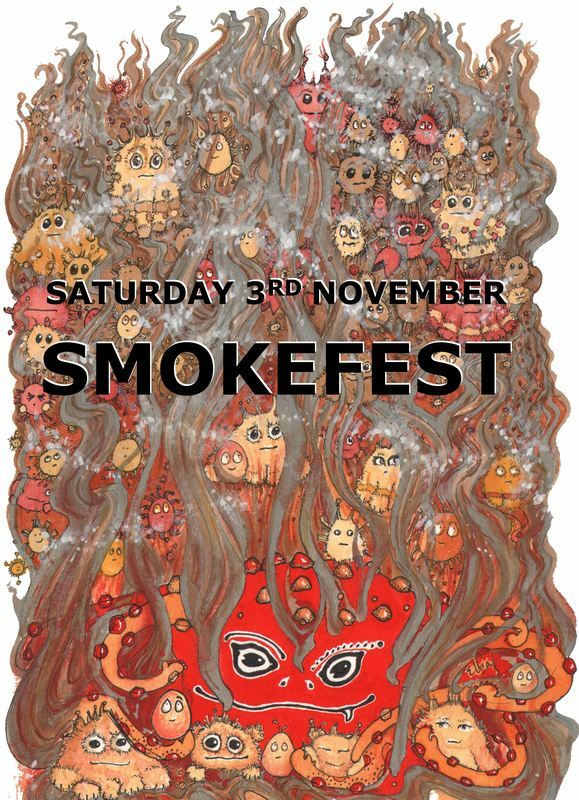 ​Here at Torrside Brewing, we love smoked beer - and feel everyone else would too, if they just had the chance to find the right style… So with that in mind, we’re putting on what we think is the UK’s first 100% smoked beer festival! Full line-up below - 25 different smoked beers! As well as these, we’ll have a range of smoked snacks – cheeses, meat, nuts, and, well, anything else smoked we can think of. Tickets are £12 (plus a booking fee of £1.20). Over-18s only. Except for dogs - dogs of all ages are welcome! Very easy - just click here! Trains are convenient! - we're 3 minutes from Newtown station, and 10 mins from Central. New Mills is around a 40 minute journey direct from Manchester Piccadilly. And we'll be watching for service announcements and changes on the day to make sure you all get home! If someone drives you, while there's no parking possible at the brewery there is nearby on-road parking (or the Newtown station car park).